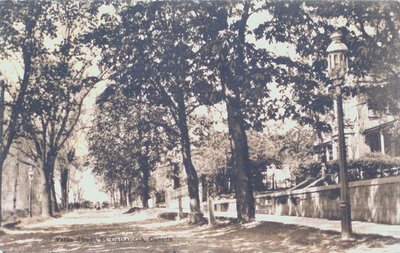 A postcard of Yates Street, St. Catharines, Ontario. Date Unknown. Published by Rumsey & Co., Toronto, Ontario. Yates Street, St. Catharines, Canada.